It’s best to keep an eye on Huawei, because they had an excellent 2015 and they’re prepping some very solid phones for 2016. 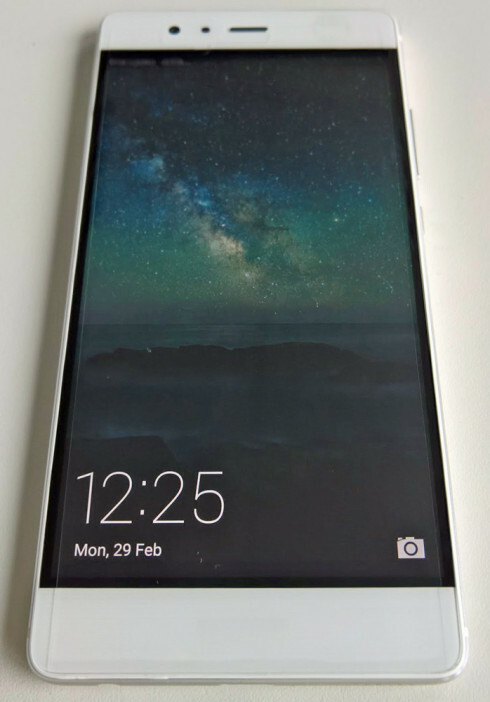 Among them there’s the Huawei P9, that recently leaked in a series of hands on photos, courtesy of Evan Blass. The device is supposed to debut in early April and it brings a dual camera, with dual LED flash and a laser autofocus piece. It’ll have a Full HD 5.2 inch screen, reaffirming Huawei’s commitment to 1080p panels instead of Quad HD ones. 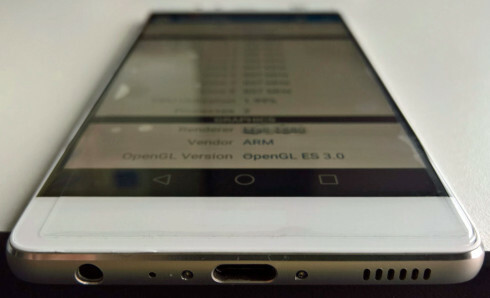 There will be 4 versions of the P9 and the highest end of them all will have 4 GB of RAM and a Hisilicon Kirin 955 CPU. The basic P9 has a Kirin 950 processor, already very powerful on the Mate 8, plus 3 GB of RAM and 32 GB of storage. Android 6.0.1 and a 3900 mAh battery are also mentioned by the source of the leaks. 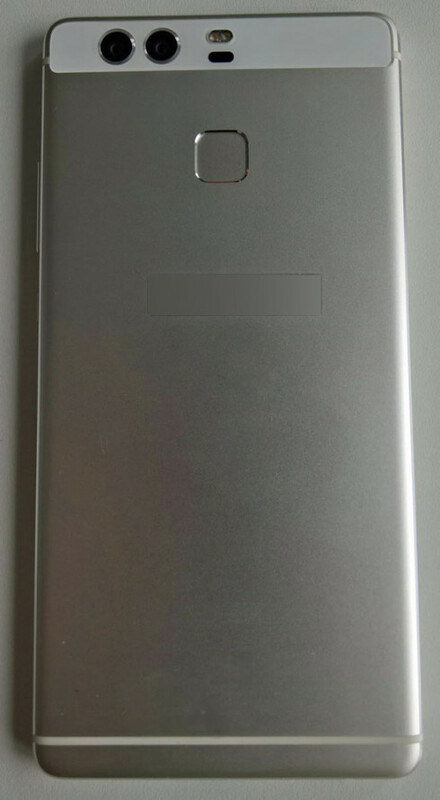 An USB Type C port is pictured, plus a back side fingerprint scanner. Huawei already had a very good dual camera phone, the Honor 6 and now it’s back with a similar setup on the P9. This functionality brings post capture refocus, simulated aperture adjustment and filter application. It involves 12 MP sensors and Leica lenses. How great does this sound?